One hundred years ago Edith Tolkien sang and danced for her husband in a “hemlock glade” at or near Roos in East Yorkshire. 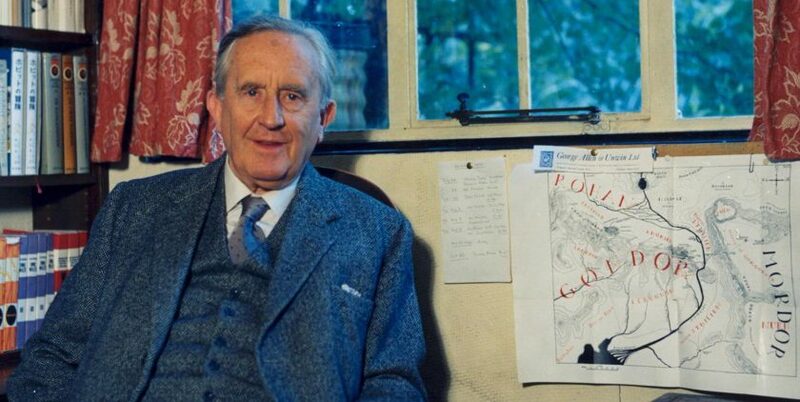 Unfortunately, unless some more information becomes available we cannot be sure of the precise date, but examination of the flora Tolkien mentions suggests a date in May or very early June 1917. 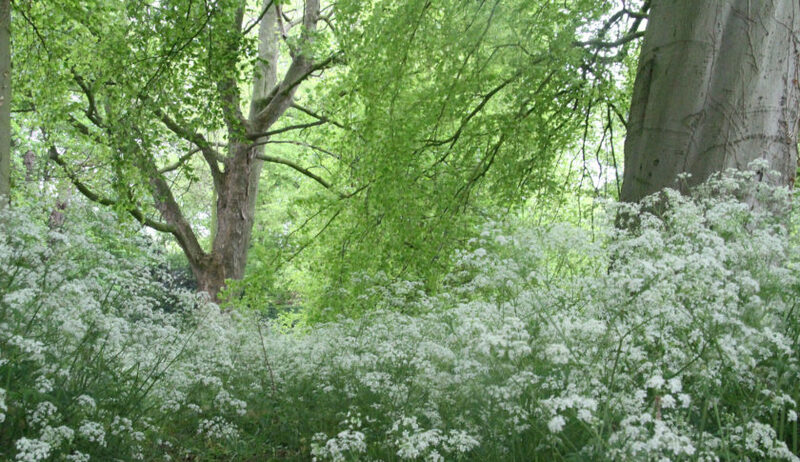 Tolkien refers to the understory in the glade as ‘hemlock’, but it is much more likely that the plant he was referring to is commonly known as Cow Parsley. You may read more about the various members of the umbellifer family and their flowering times here.